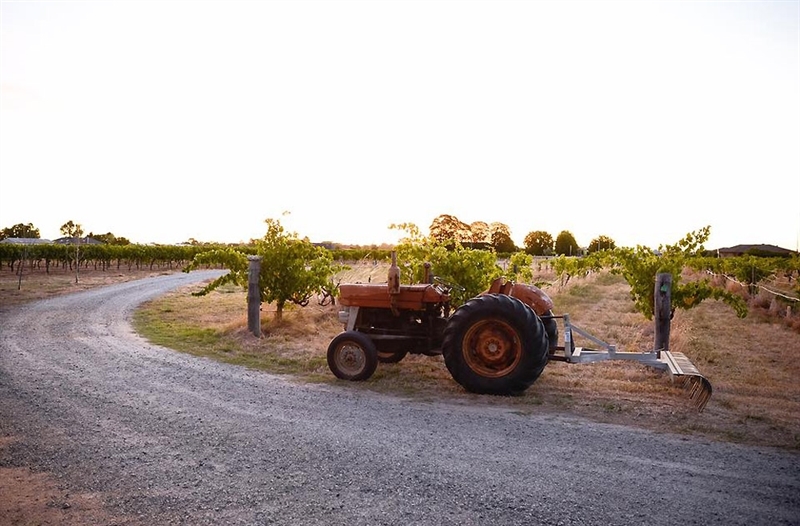 Those seeking a smaller, boutique vineyard experience while in the Swan Valley, make their way along the scenic Great Northern Highway to Baskerville to discover Pandemonium Estate. 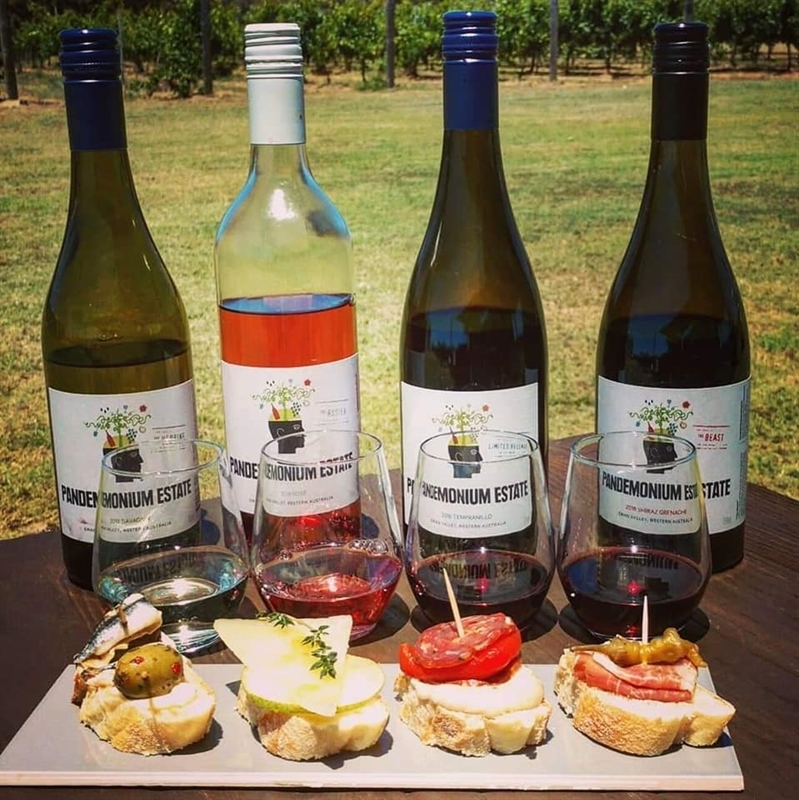 Arrive through 11 acres of lush rows of grape varieties and head to the spacious cellar door, taking in the sprawling views of the Darling Range, overlooking the eastern Muscat and Sauvignon vines. 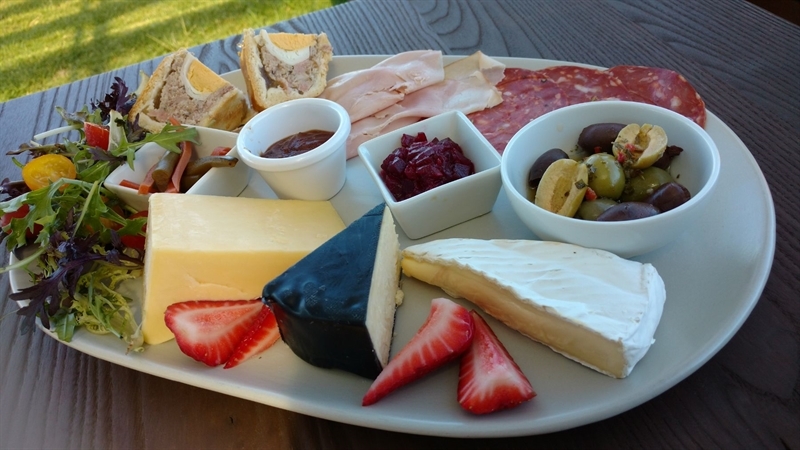 Sit inside at the tasting bar, or take a glass of wine alfresco to enjoy the pergola area, after ordering a cheese platter, or perhaps share in a menu of small tapas plates best paired with the selection of wines on offer. 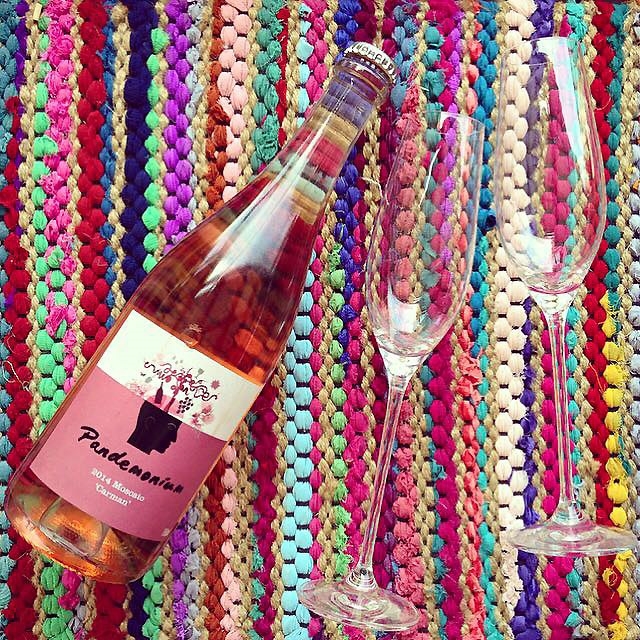 Sample the 2015 Moscato and crisp whites like the 2016 Chenin Blanc Sauvignon, while the Tempranillo offers a more robust red. 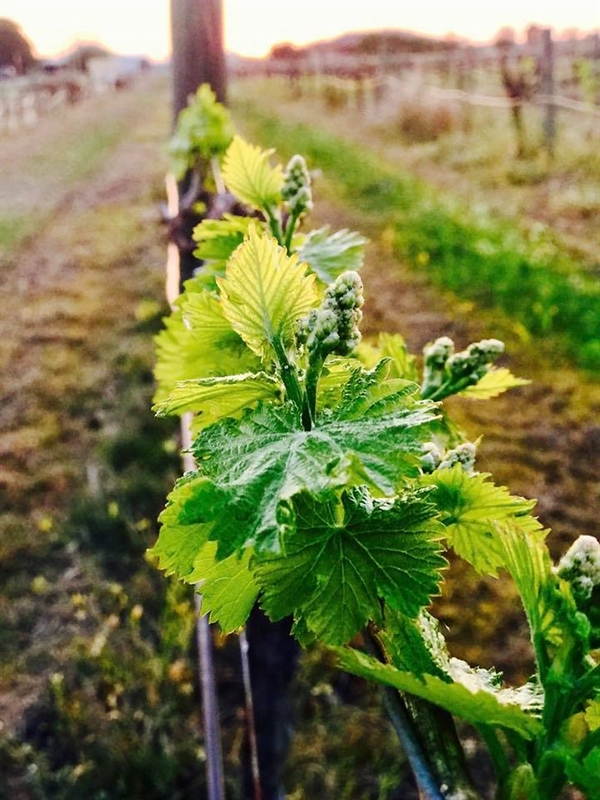 Keep an eye out for the upcoming Pedro Ximenez, soon to be released. 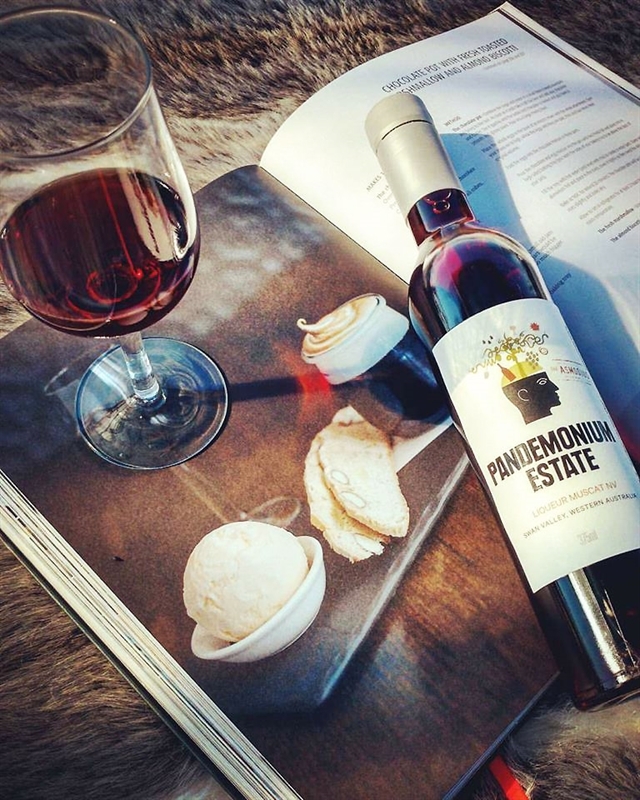 Pandemonium Estate is a small, boutique Swan Valley producer of table and fortified wine that was established in 2008 by Martin Buck and Loraine Donlevy. 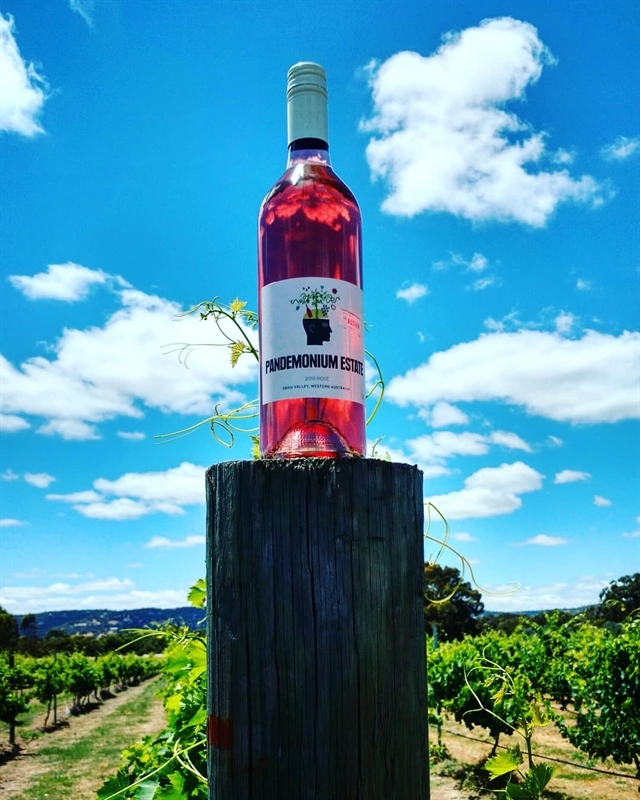 The vineyard and cellar door are located on the Great Northern Highway in the heart of the Swan Valley wine region. 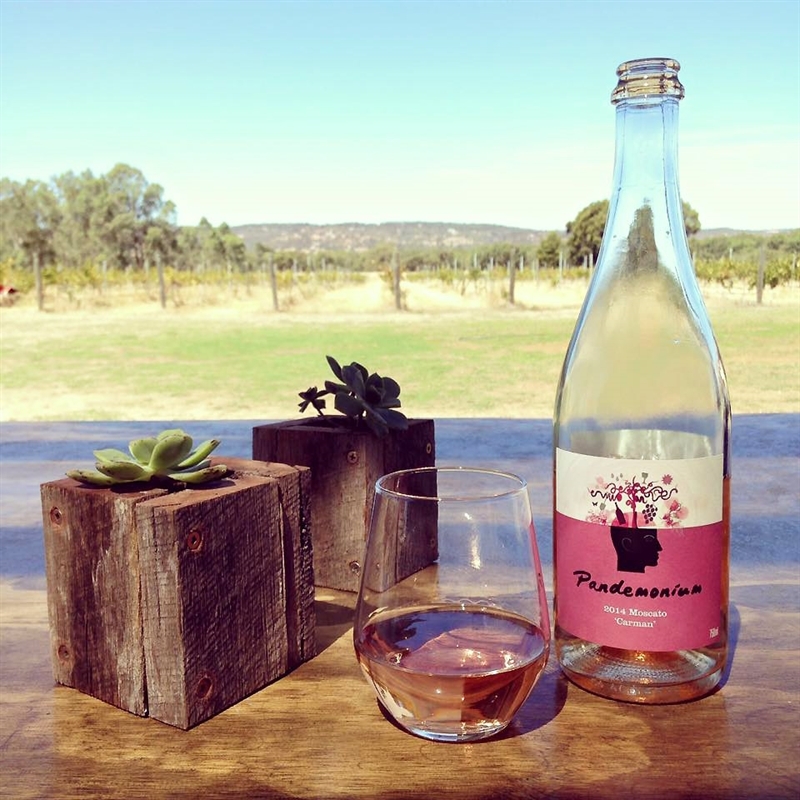 With fantastic vineyard views and the Darling Ranges as a backdrop, Pandemonium Estate offers wine-tasting and light lunches - including cheese and charcuterie meat platters to share ($40 for two people), or wood-fired pizzas ($15 or a pizza and two glasses of wine for $25) or Spanish Wine Flight and Pintxos (Four pintxos/tapas paired with four matching wines for $20). 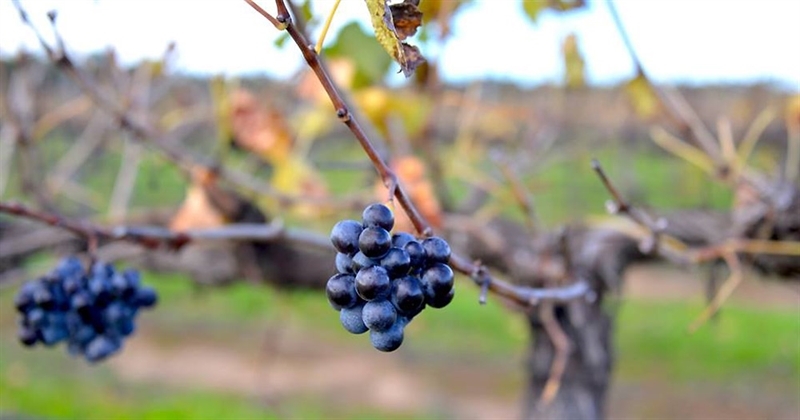 We currently grow a range of traditional Swan Valley varieties and specialise Spanish grape varieties including the Spanish black grape Tempranillo and a lesser known white grape, Savagnin. 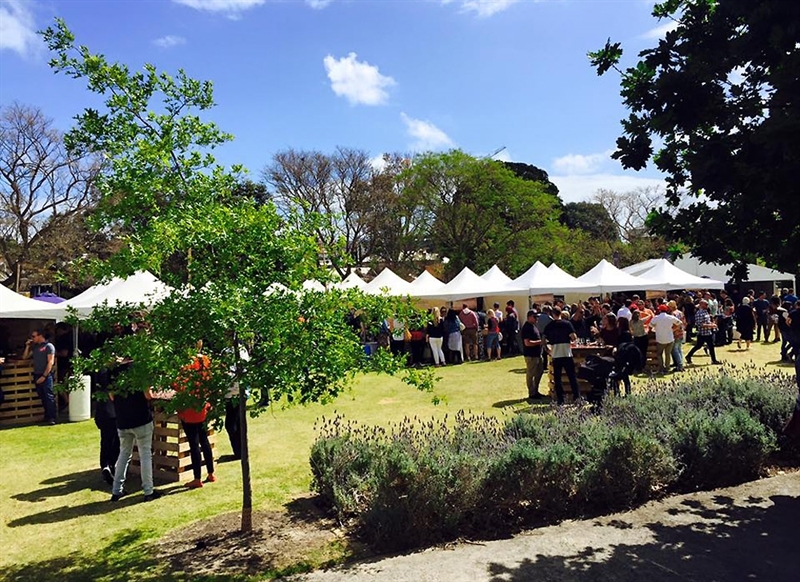 Cellar door is currently open Friday, Saturday and Sundays and public holidays from 11am until 5pm. 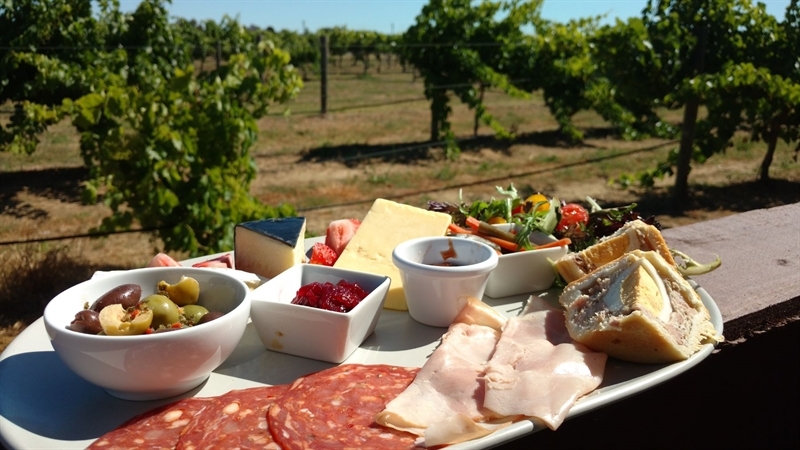 A taste of Spain in the Swan Valley - come and visit us soon! 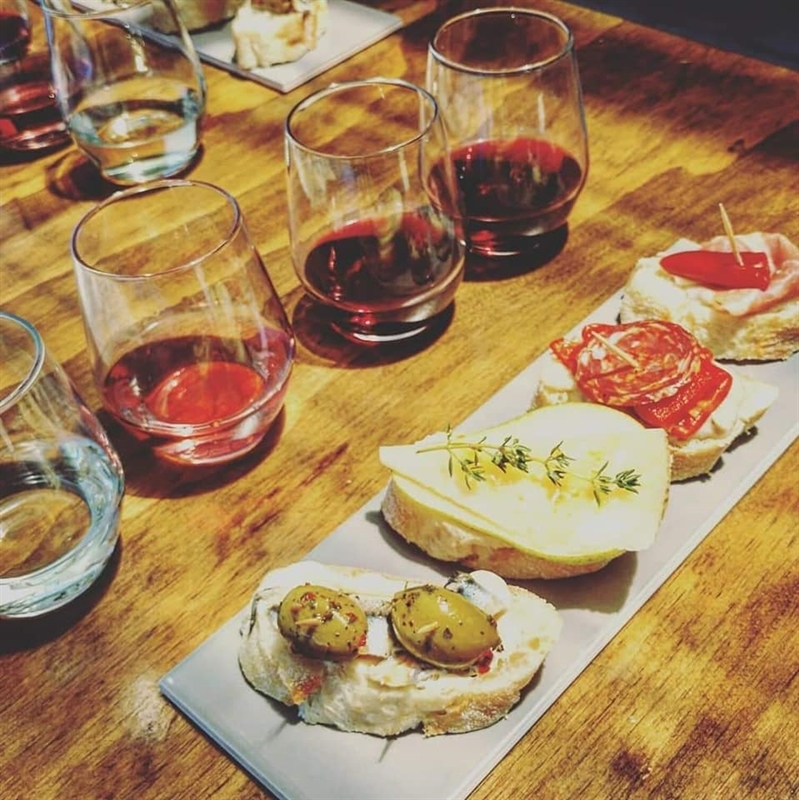 Try a taste of Spain in the Swan Valley with four 'pintxos' and four matching wine tastings for $20. Pintxos means 'to spike' or 'spear' and is a popular social way of eating in San Sebastian, Spain. 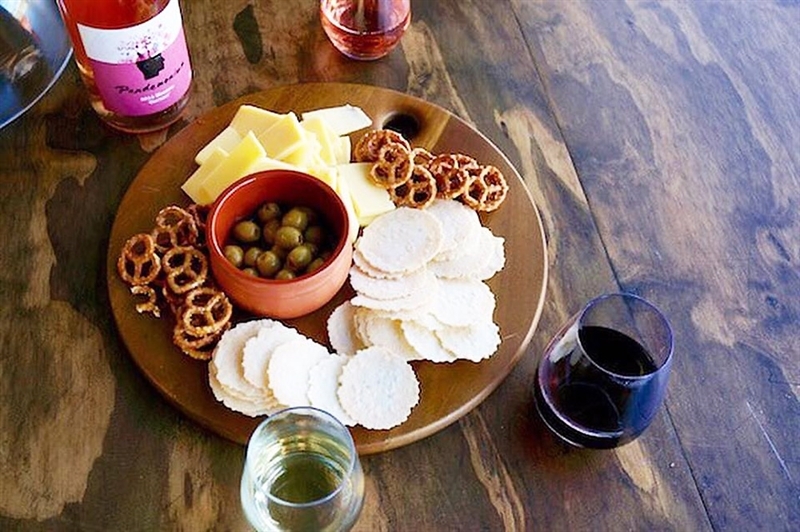 Similar to tapas, these little snacks are spiked onto bread. 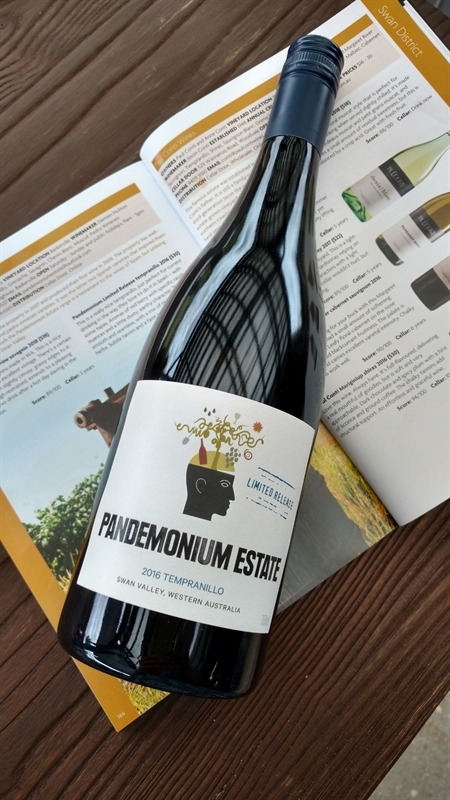 Here, at Pandemonium Estate, we have matched the pintxos to four of our Spanish wine varieties: a Savagnin, a Tempranillo rose, Tempranillo and a Shiraz Grenache. For more information, call (08) 9296 3537. Delve deep into your record collection, dust off the vinyl, put on your dancing shoes and spin the decks with us. Join us on the last Sunday of every month for our Vinyl Sunday. 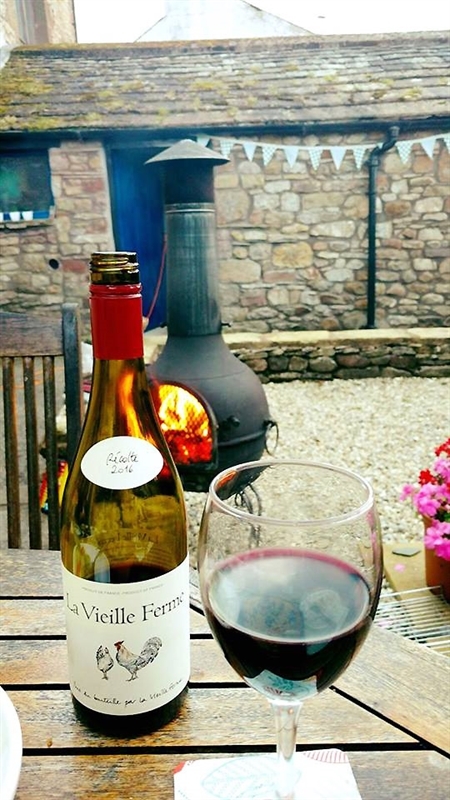 Pop in for a wine tasting, grab a bottle and stay a while - you can even have a boogie! 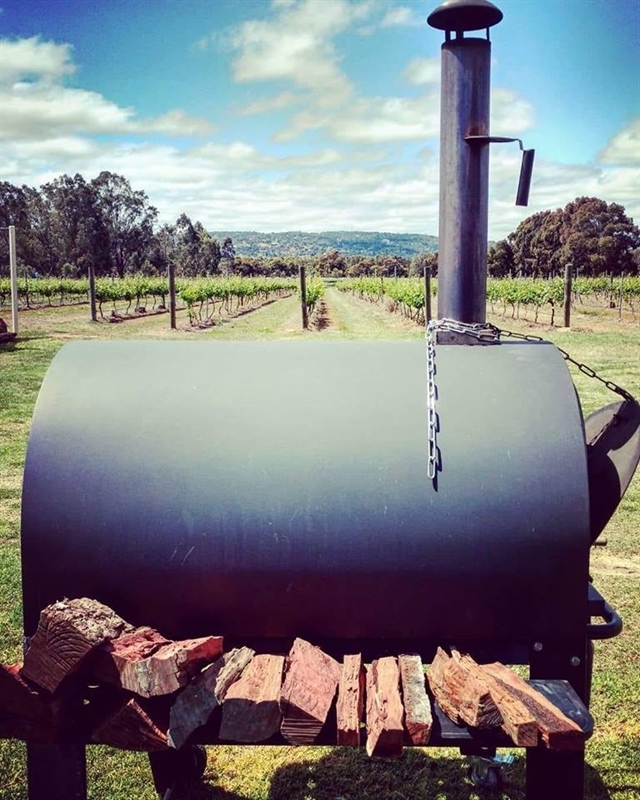 Call us on (08) 9296 3537.